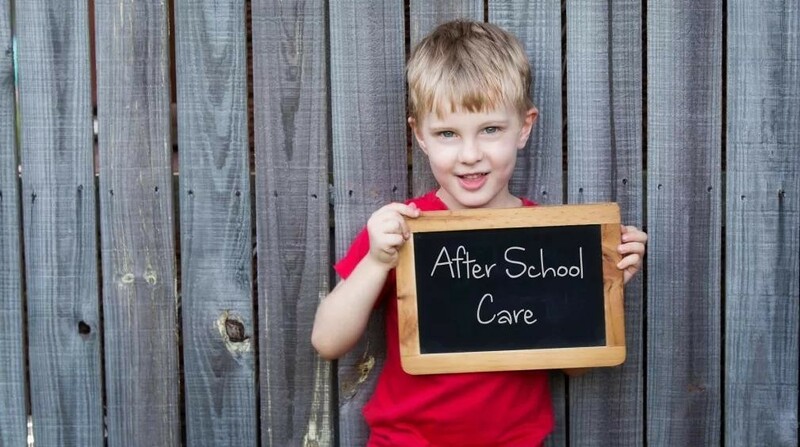 Fully licensed Before/After School & Vacation Care business, currently operating from four locations throughout Sydney. Most sites operate on school grounds with minimal leasing expenses and excellent terms from the Department of Education. Would ideally suit an owner-operator with a childcare or education background or an existing provider looking to consolidate or expand their current business. Enquire with us today to obtain more information about this rare opportunity to acquire a terrific business.